The Avalanche drafted Makar fourth overall in the 2017 NHL Entry Draft after a dominant stint with the Brooks Bandits of the Alberta Junior Hockey League. The Avs signed the reigning Hobey Baker Award victor Sunday, and he will join the team immediately for its series against the Calgary Flames. The Calgary native could also play in his hometown as early as Friday in Game 5. In 2019, the versatile defenseman helped lead the Minutemen to the NCAA Frozen Four Championship Game. On top of the Hobey Baker Award, Makar was named Hockey East Player of the Year and a First Team All-American. Makar picked up 16 goals and 49 points in 41 games for UMass and had a plus-59 goal differential (82 goals for, 23 goals against) while on the ice this year. 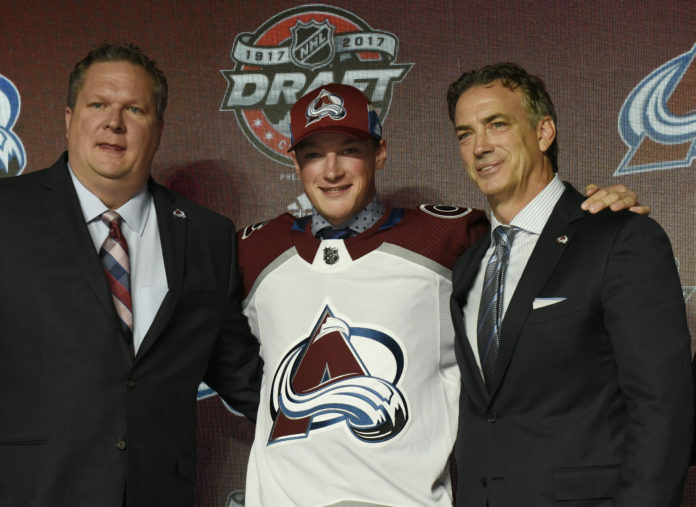 "He is a game-changing type of player who made a lasting impact on the UMass hockey program", Avs general manager Joe Sakic said in a statement. "We are excited to have him join our team".